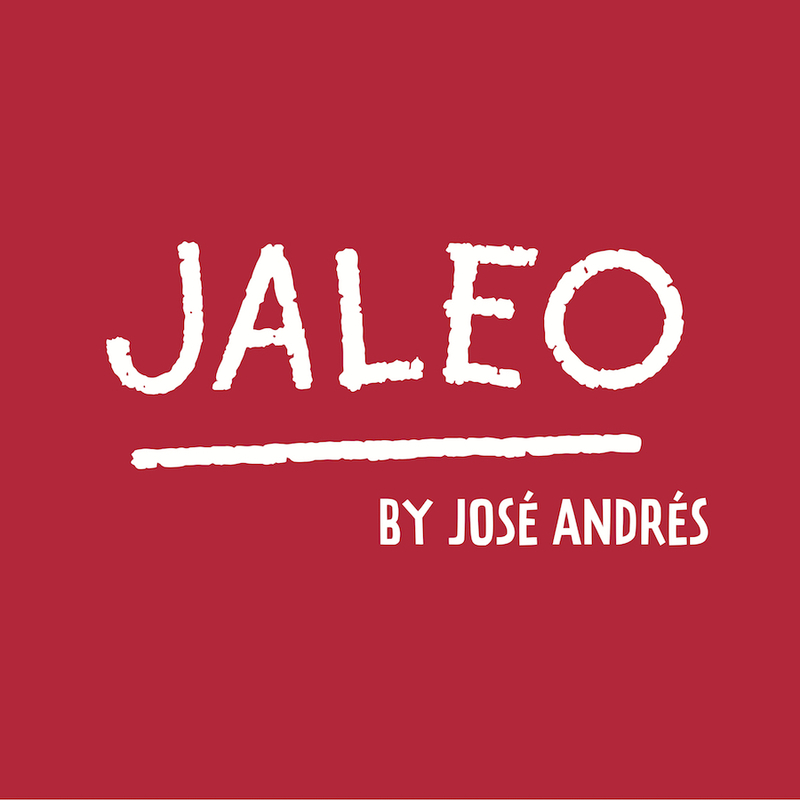 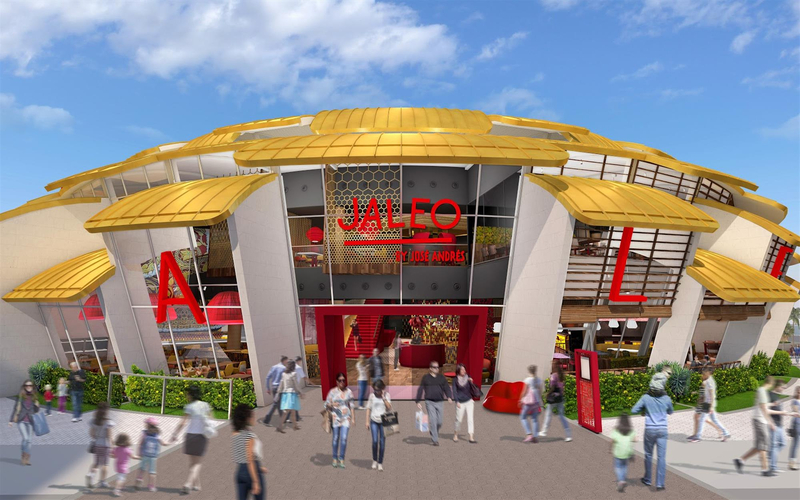 Chef José Andrés’ ThinkFoodGroup, will be opening a new Jaleo location at Disney Springs’ West Side. 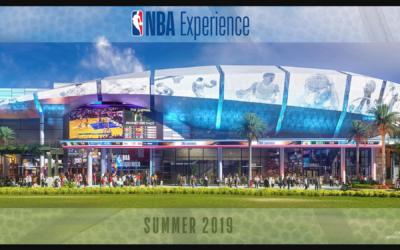 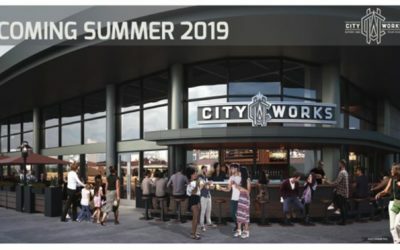 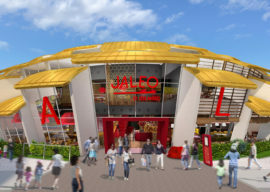 According to their website, “this Jaleo will be the biggest and most spectacular location yet.” The multi-level location will feature the spirit and flavors of Spain, as offered in an extensive menu of tapas that reflect the rich regional diversity of traditional and contemporary Spanish cuisine. 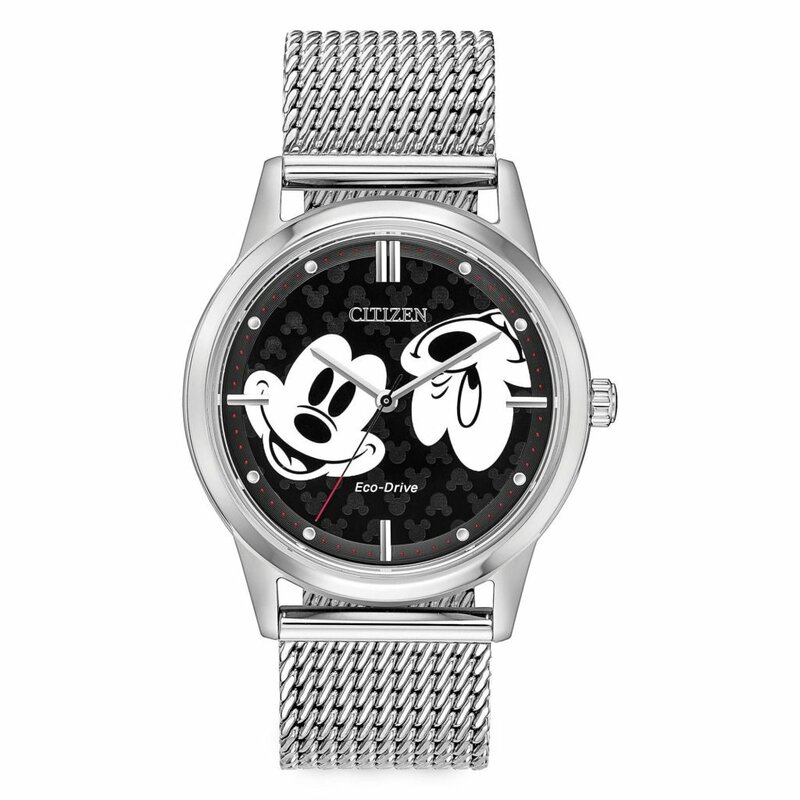 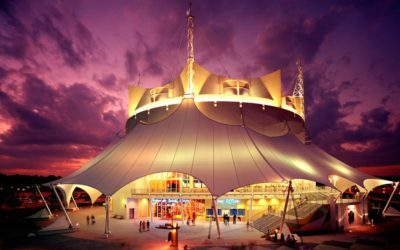 In January 2019 it was announced that the company would also be opening a Pepe by José Andrés at Disney Springs. 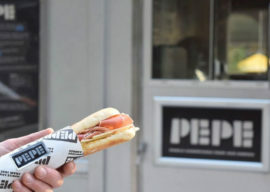 The restaurant will be the first-ever brick-and-mortar location of its beloved Spanish food truck, of the same name. 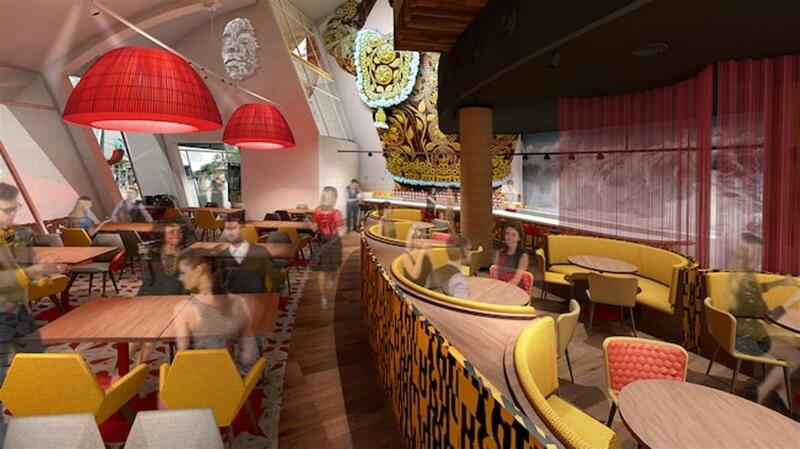 Pepe by José Andrés will be attached to the upcoming, lively new Jaleo and will feature an extensive menu of hot and cold Spanish-style sandwiches including bocatas and bikinis, showcasing the best of José’s native Spain. 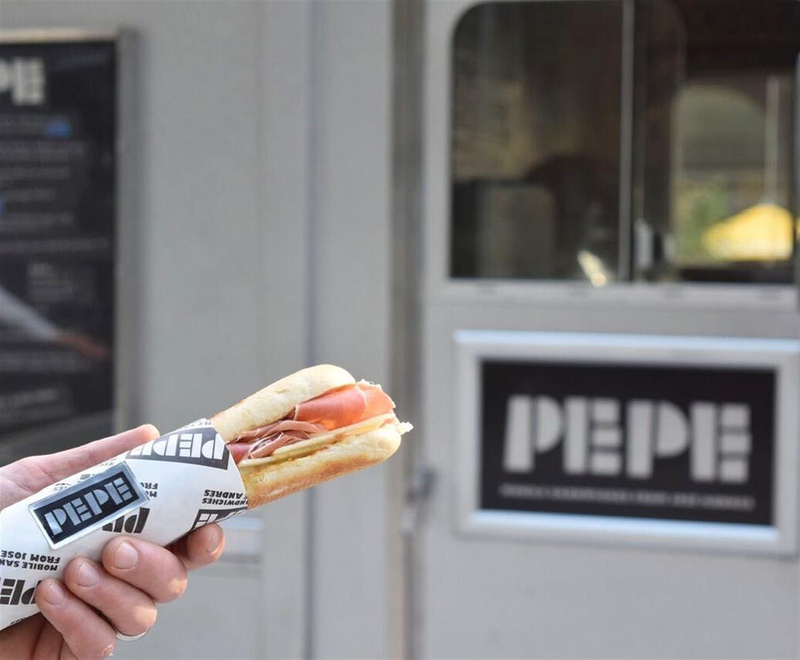 Pepe will be open for lunch and dinner beginning March 17.